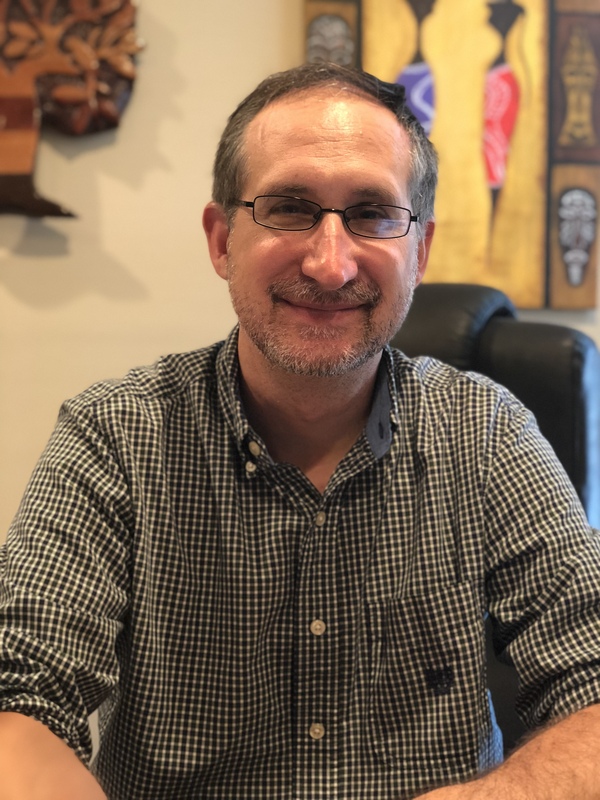 Matthew joined ChesMRC as Executive Director in September of 2012 after having spent 13 years working and living in rural Guatemala. He brings a unique point of view concerning the problems and issues that the immigrant community on the Eastern Shore is facing and has a long record of helping those most in need. His accomplishments in Guatemala include recruiting and training over 1,000 international volunteers; managing a 150-acre ecological reserve; building and managing a community library; and developing educational programs focusing on natural resource management. Matthew has a bachelor’s degree in Forest Science from Penn State University, is an Eagle Scout and served in the Peace Corps (1999-2001). 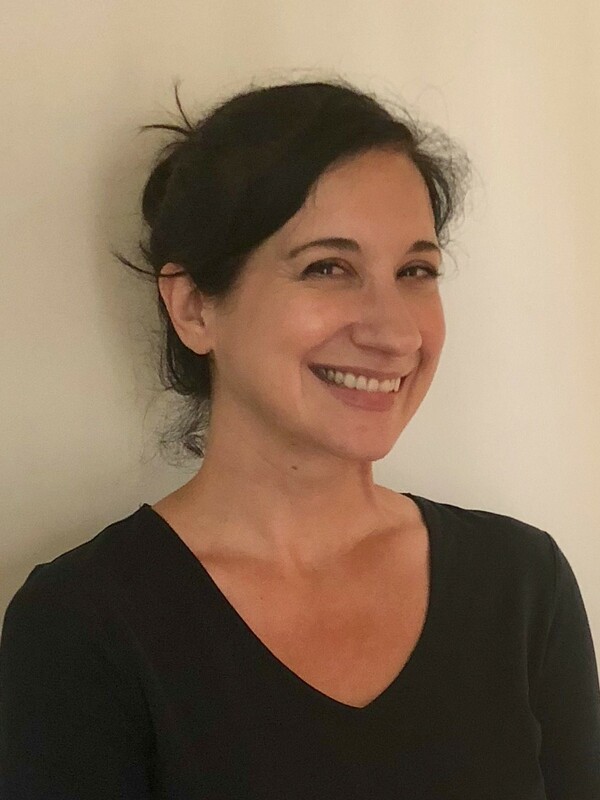 As Assistant Director, Estela works closely with the Executive Director and is responsible for the overall operations of the ChesMRC Resource Center as well as overseeing a wide range of information and educational programs and activities for both adults and youths. Estela is also responsible for strengthening relationships with the immigrant community, understanding the challenges they face and articulating their situation to service providers and the community at large. 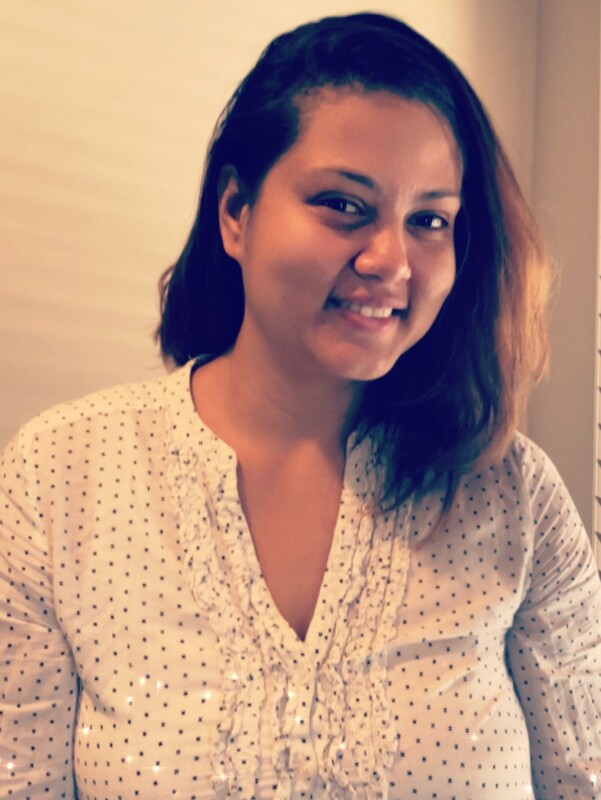 In addition to being Girl Scout Leader for Easton Troop 1536, Estela has certifications in CPR/First Aid, Community Health Work Core Training, Chronic Self Disease Management and Stress Management. Estela is also a Certified Application Counselor (CAC) which allows her to directly enroll clients into Medicaid and/or Health Insurance Plans. As Hispanic Outreach Coordinator, Victoria works with the Director, Assistant Director and leadership team to assist with implementing a wide range of informational and educational programs for both adults and children, including the Afterschool Program, children and adult nutritional education, ESL, parent literacy, translation services and immigration legal assistance. 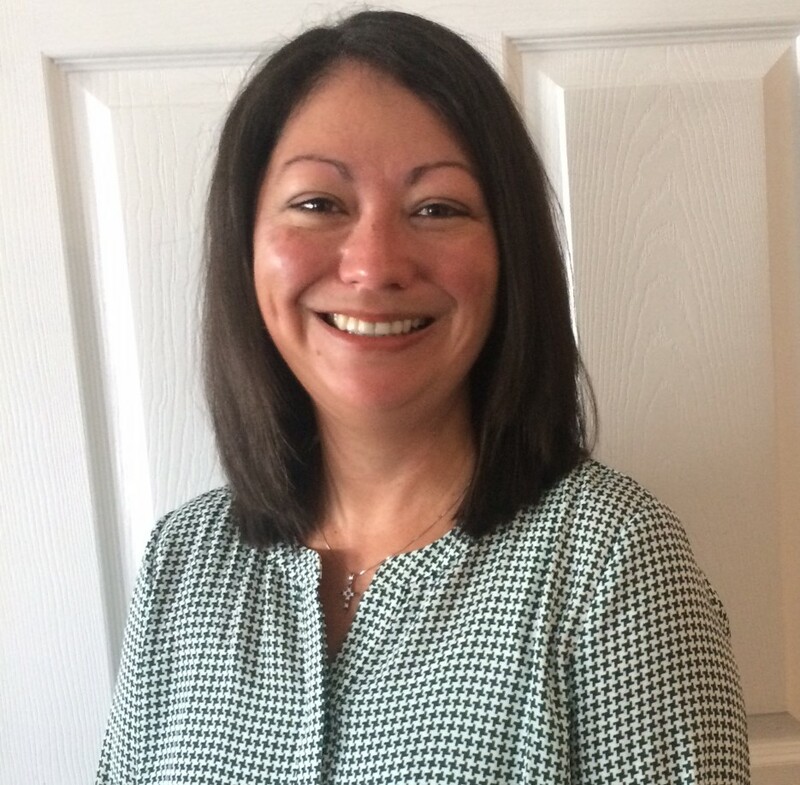 Originally from Mexico and fluent in both English and Spanish, Victoria brings years of knowledge and experience in understanding and assisting the Hispanic Community of the Mid-Shore. 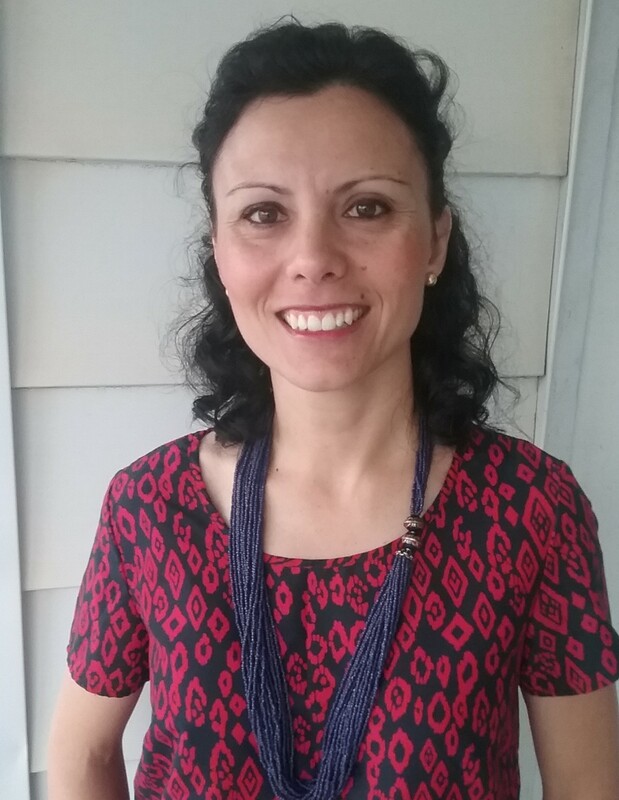 As Hispanic Outreach Coordinator of the Cultural Competency & Interpreter Program (CCTP), Lorelly is in charge of coordinating, developing and cultivating the program throughout the Midshore. CCTP was created to insure the non-English speaking (NED) Hispanic community of Talbot County has access to trusted, professional interpreters and culturally competency services across all agencies of Talbot County. In this position, Lorelly will be responsible for establishing and coordinating various diverse focus groups, cultural competency training programs and training programs for local interpreters. Originally from Costa Rica and fluent in both English and Spanish, Lorelly also has her Ph.D. in Urban Affairs and Public Policy. She brings almost a decade of experience in bilingual outreach & education, research and development and project management skills. As Director of Administration & Finance, Melissa is responsible for management of the organizations operating budgets, accounts payable/receivable, payroll, human resources management, grants reporting, CAP 60 database management and general office administration. In addition, she is also responsible for the in-house marketing and development efforts. Melissa has over 18 years of direct experience in business operations, office management and financial management. Beverlie works part-time with the ChesMRC through funding provided by the Caroline County Judy Center as a translator. 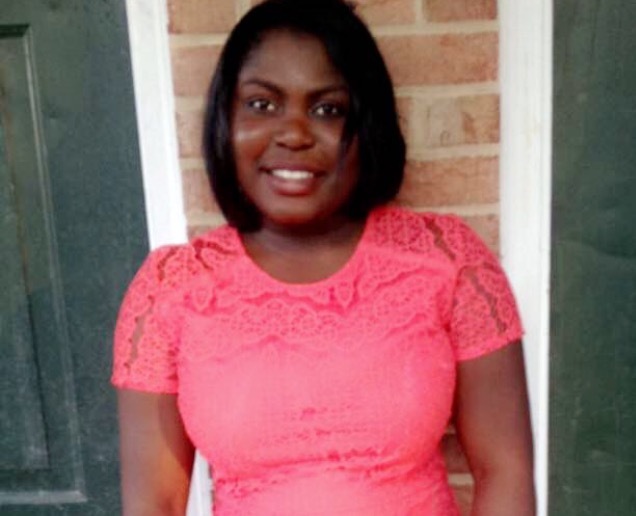 Beverlie is fluent in both English and Haitian Creole and previously interned with ChesMRC while focusing on her legal degree. Beverlie assists Mateo with legal translations for the Haitian Community in Federalsburg, MD. 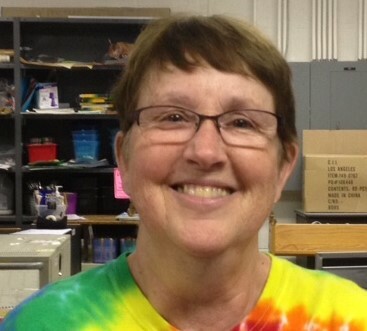 Jan coordinates all aspects of the healthy habits afterschool program related to our Talbot Family Network grant. She works with FSNE curriculum in partnership with the University of MD Extension program and implements healthy lessons for youth grades 1 - 5.